The winter scenery at Longtan Park is quite different as compared to its autumn and summer views. 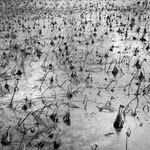 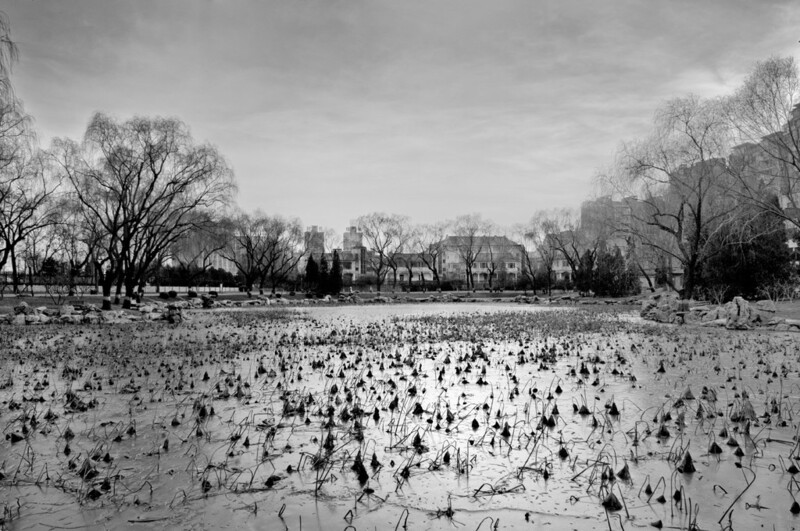 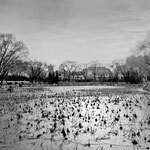 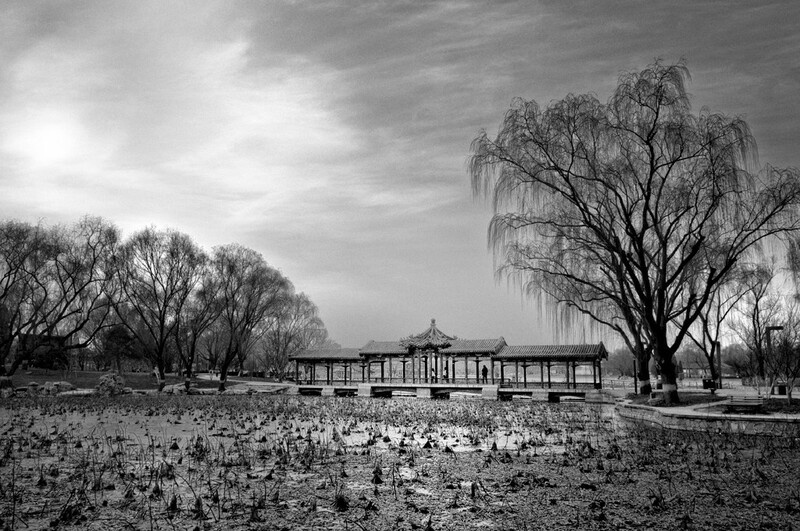 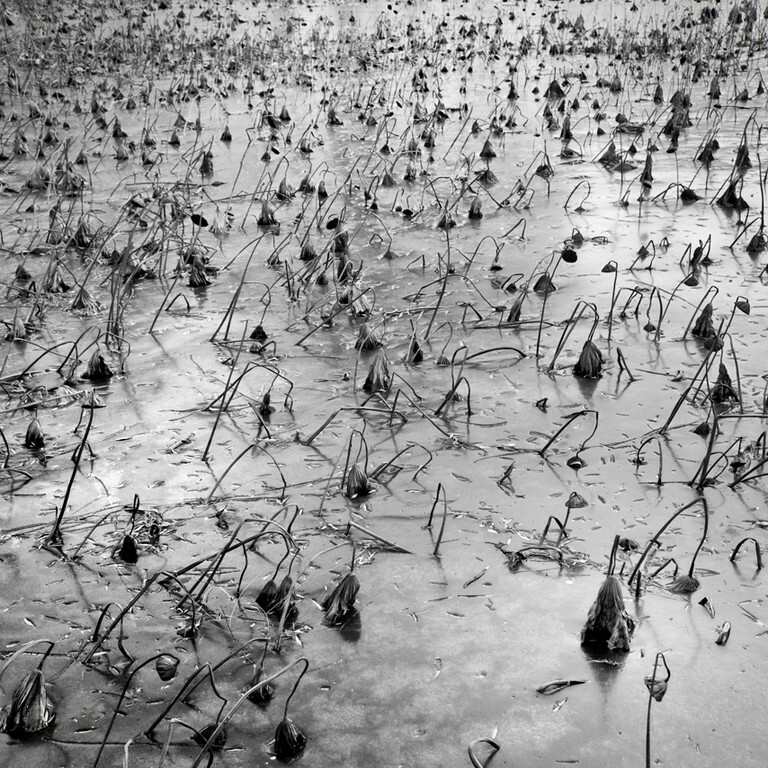 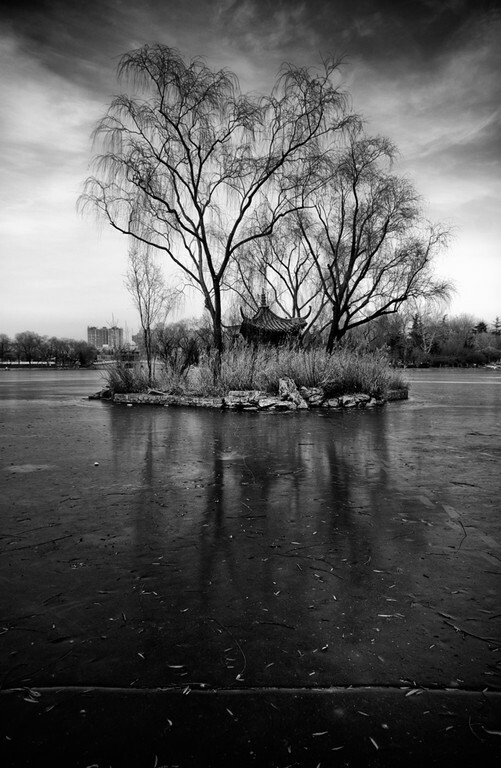 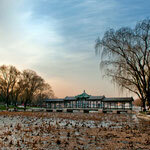 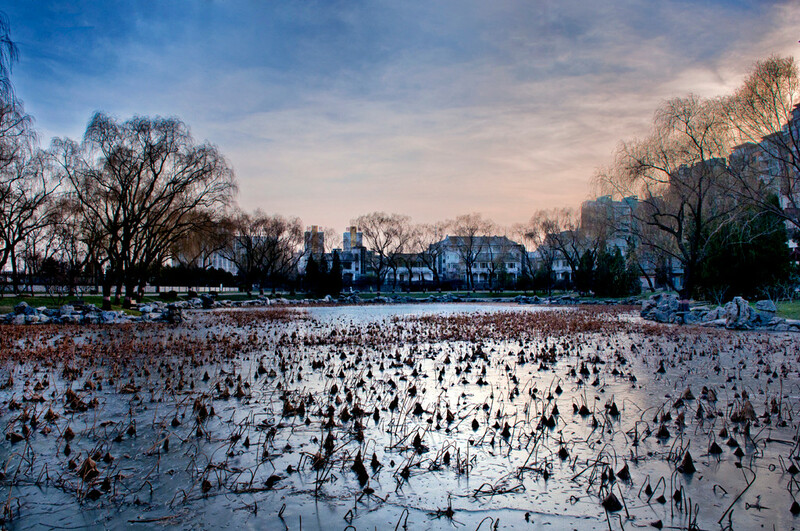 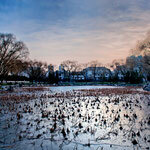 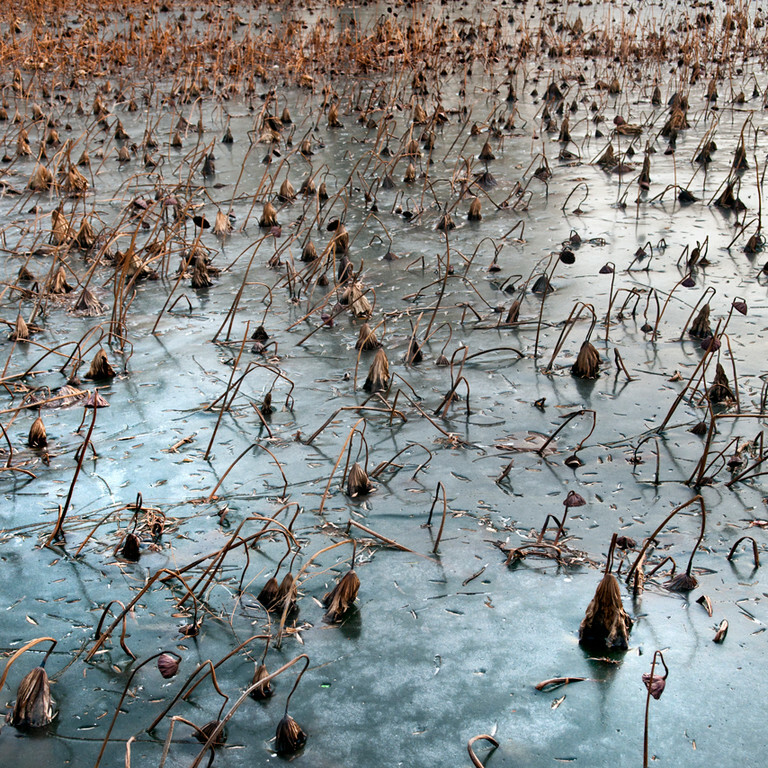 The dead lotus plants and frozen lakes translates to an eerie but peaceful compound. 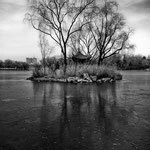 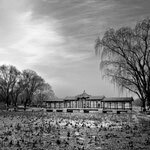 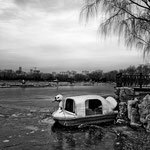 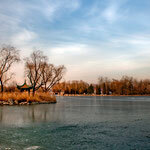 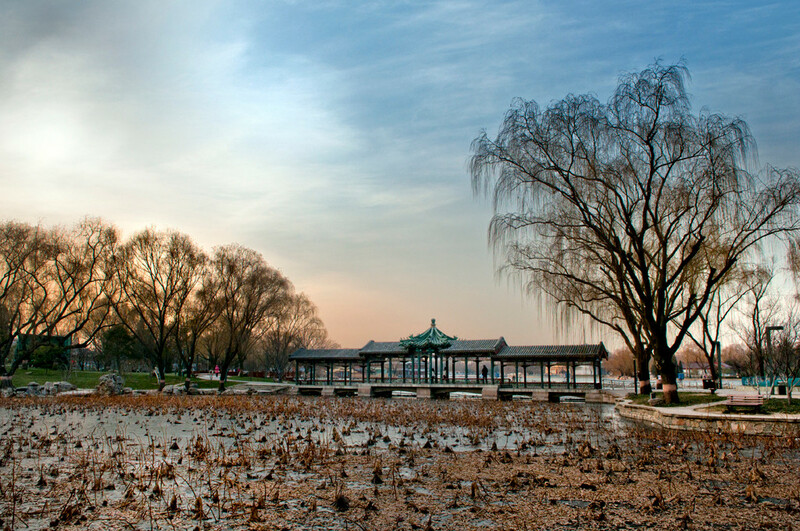 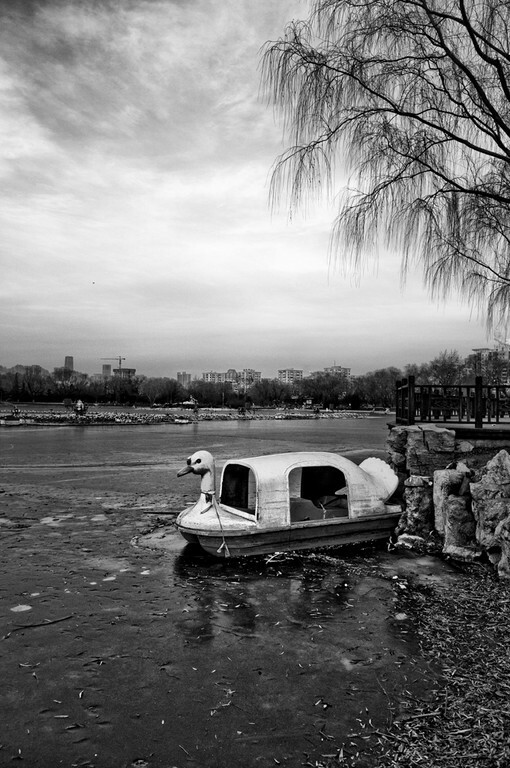 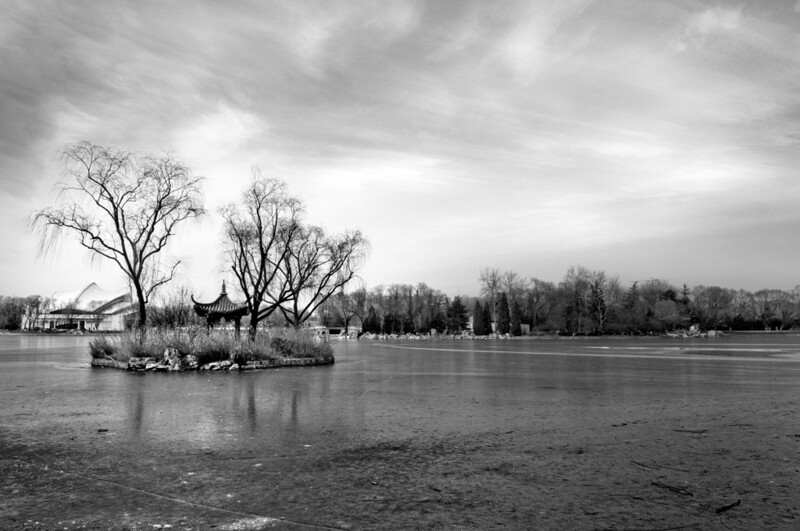 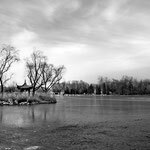 The Longtan Park (simplified Chinese: 龙潭湖公园; traditional Chinese: 龍潭湖公園; pinyin: Lóngtánhú Gōngyuán; literally "Dragon Pool", is a recreational park located in the Chongwen district of Beijing, just east of the Temple of Heaven. 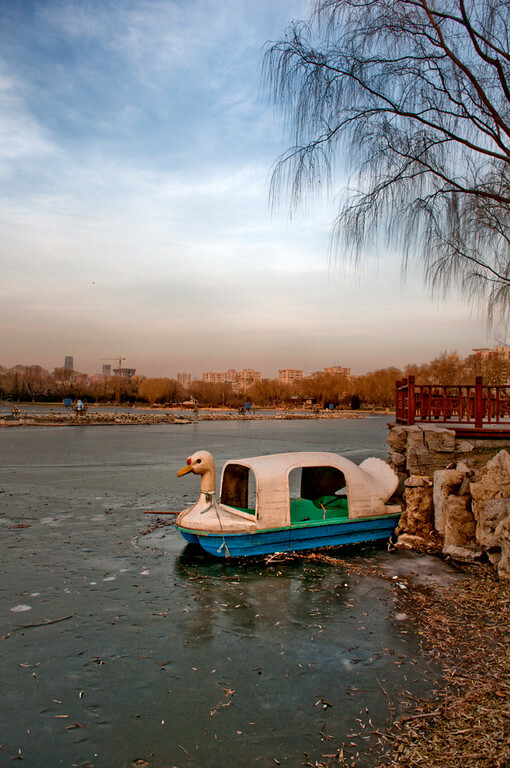 There is also a large outdoor bird market in the park.